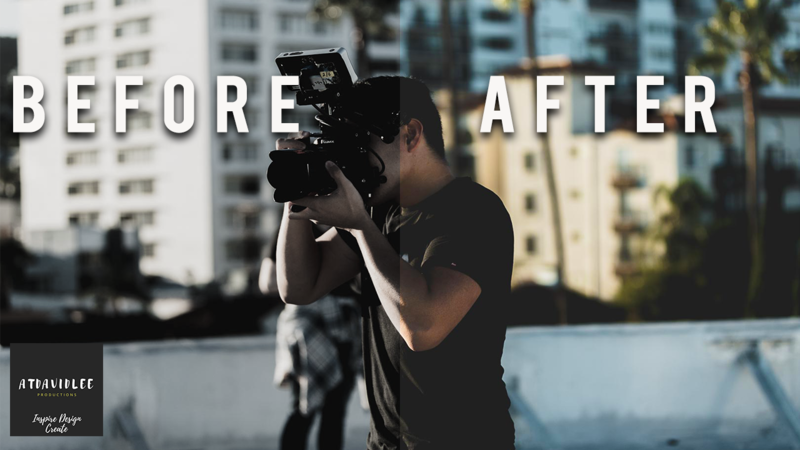 Getting the film look color grading premiere isn’t as hard as you might think. If you’ve been wanting to learn color grading in premiere pro cc cinematic style, then this video is for you friend! I’m showing you how to color grade premiere pro cc 2018 to give you the hollywood orange and teal film look or as I like to call it MOJO. If you liked the video, hit that THUMBS UP button to show some love! Subscribe to my channel so you’re notified of new content when it arrives! Leave a comment below with your color grading questions!